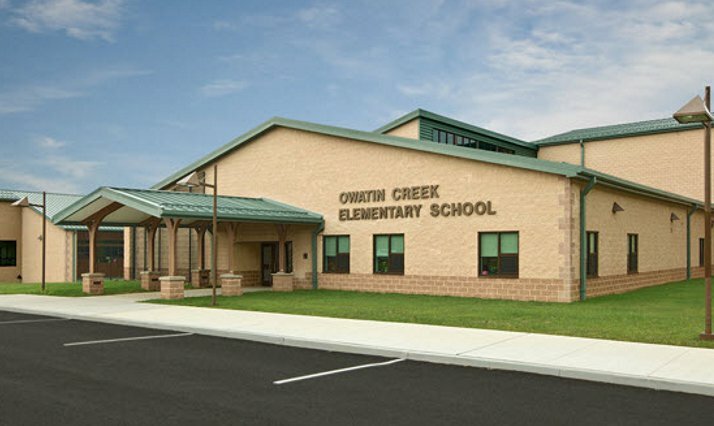 Quandel provided construction management services on the new Owatin Creek Elementary School for the Exeter Township School District in Reading, PA. 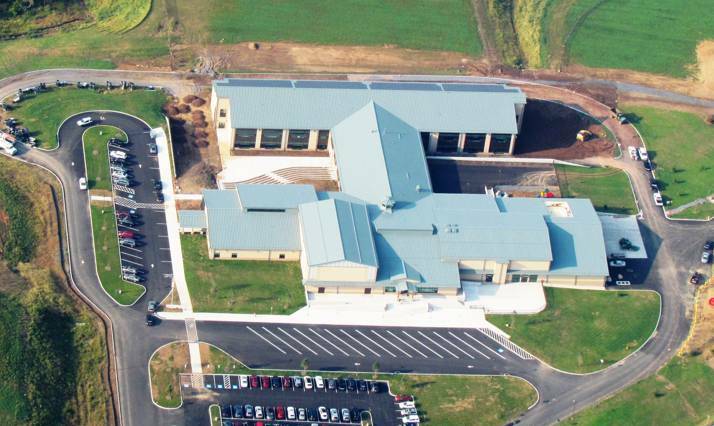 The new elementary school project, which was built on 92 acres, now houses students in kindergarten through fourth grade. 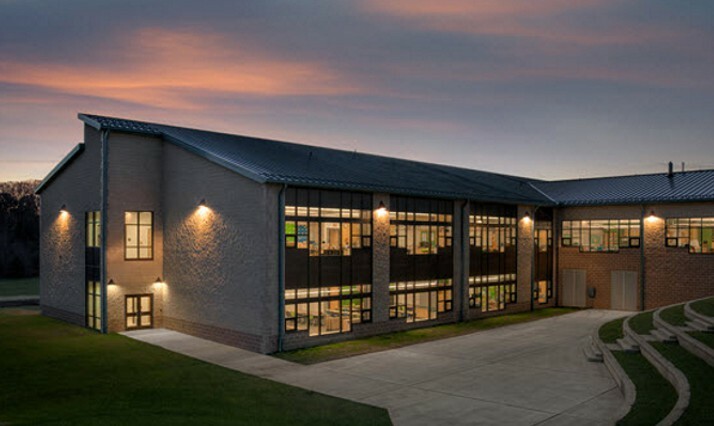 The facility is approximately 105,000 square feet and houses 500 students. 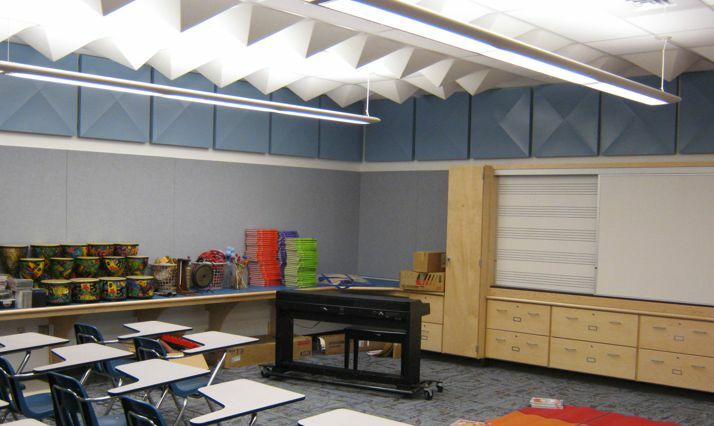 In addition, the new elementary school contains core spaces for future expansion to 700 students. 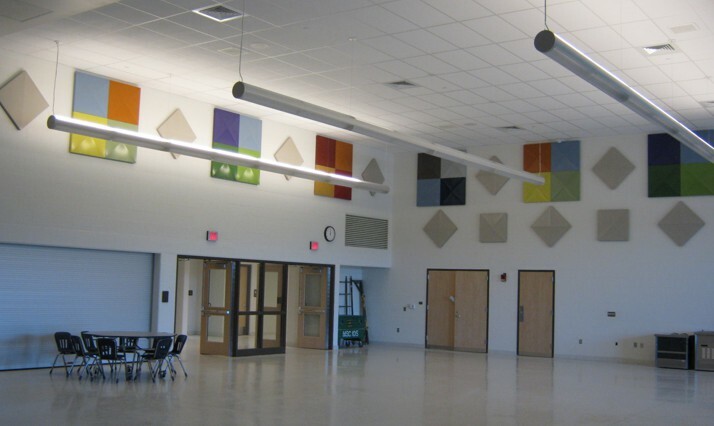 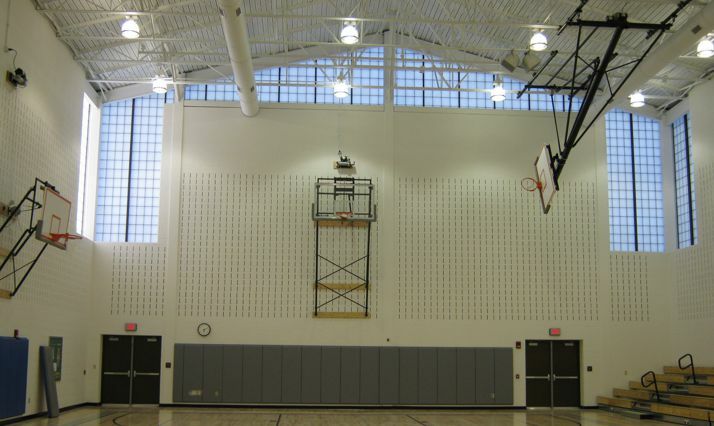 The project was completed for the 2011-12 school year and is a LEED Gold Certified building.